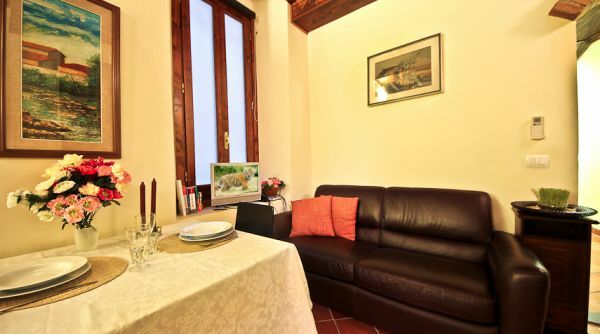 This cosy studio apartment for rent in Florence is located just 50 meters away from the incredible Piazza della Signoria in the very heart of the historical city centre, on the first floor of a charming building. 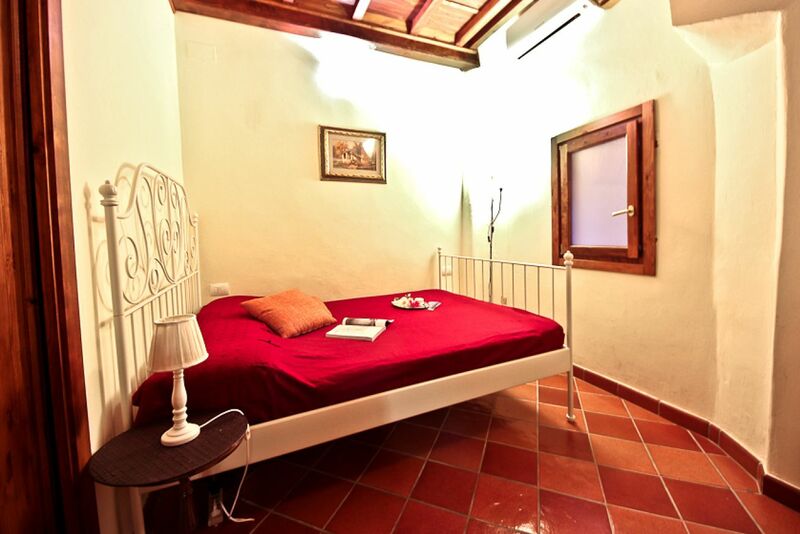 The main room has a wonderful wooden beamed ceiling and is equipped with a sofa, ample storage space and a small dining table/desk. 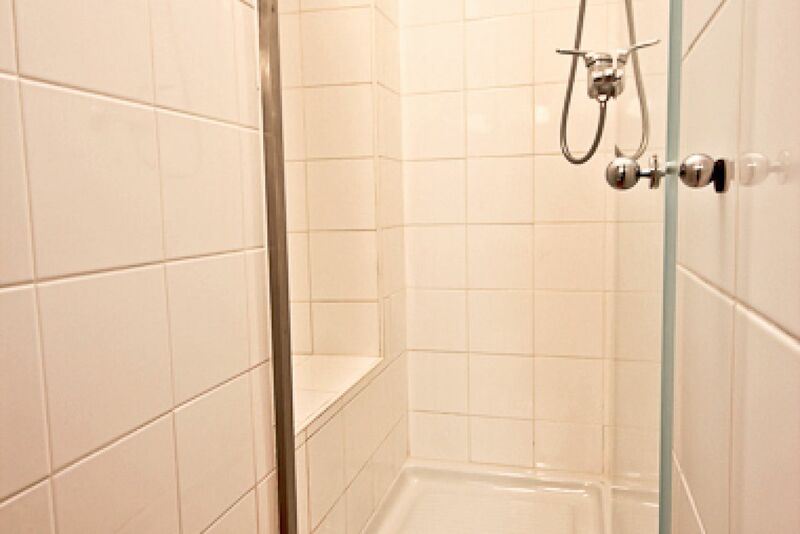 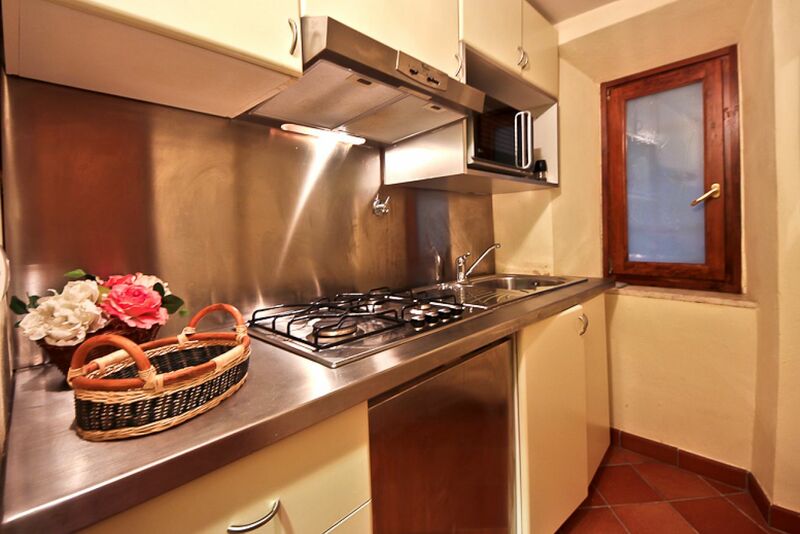 The kitchen is small but fully equipped and the bathroom has a walk in shower. 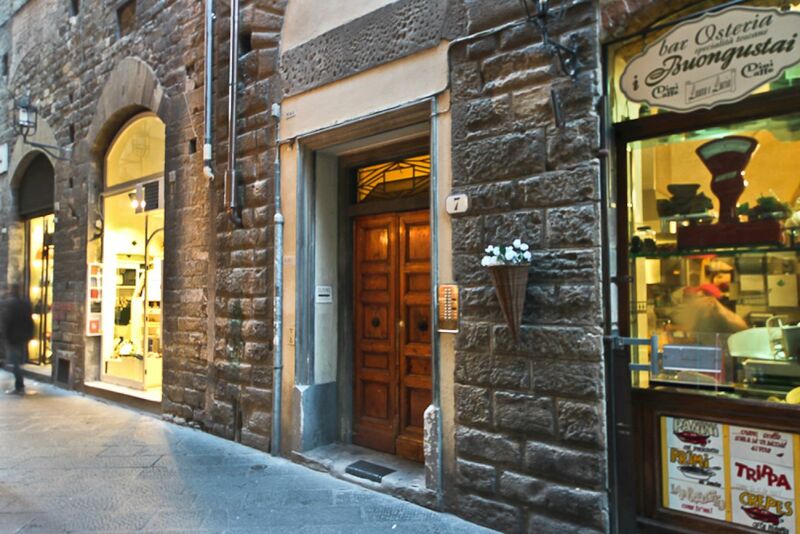 Piazza Duomo, with the beautiful Santa Maria del Fiore cathedral and Brunelleschi's dome is only 0,2 miles away. 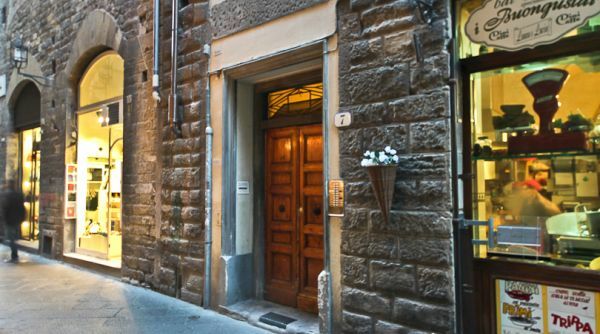 The Duomo neighbourhood offers a wide choice of beautiful historical buildings and marvelous piazzas including San Lorenzo market and Piazza della Repubblica, famous for its cafes, patisserie shops, street performers, caricature artists and live music. 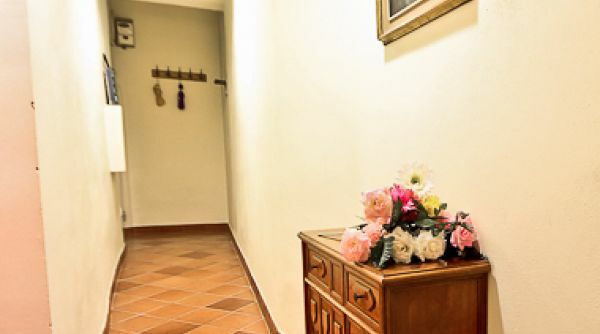 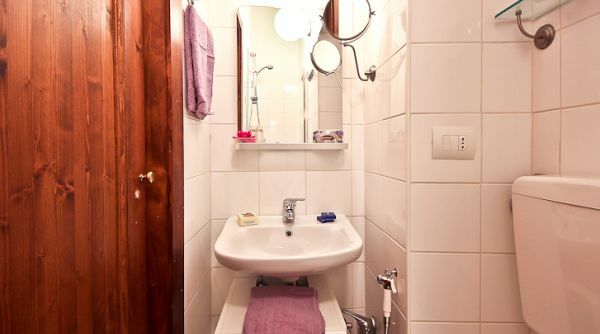 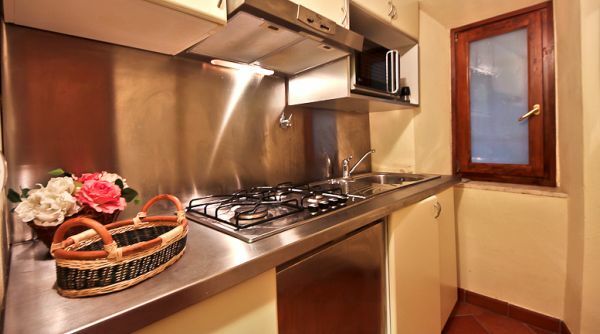 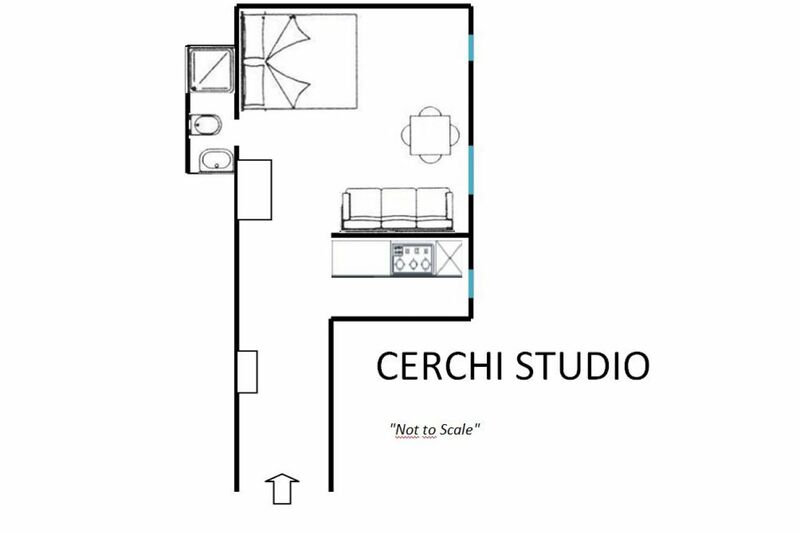 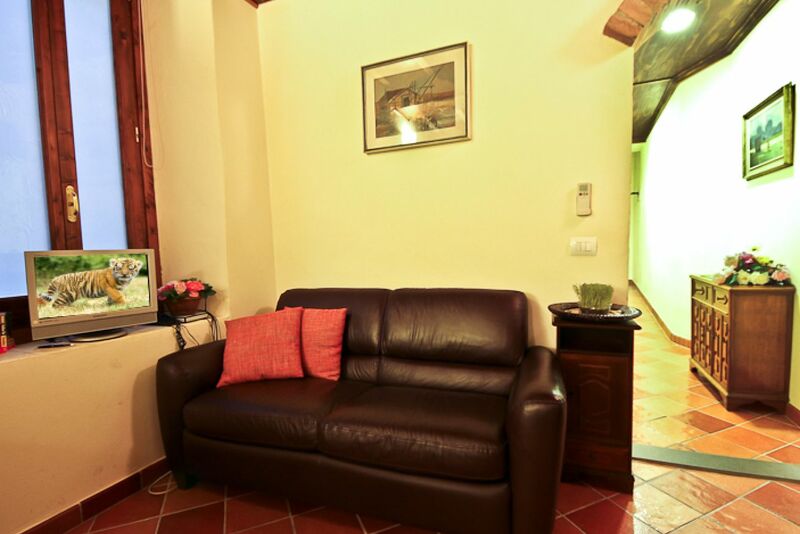 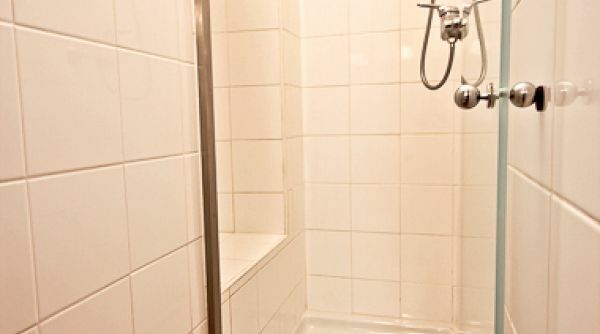 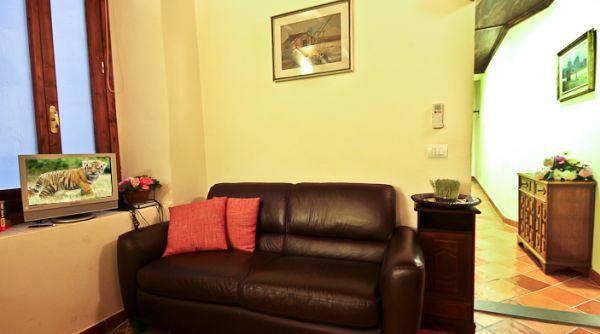 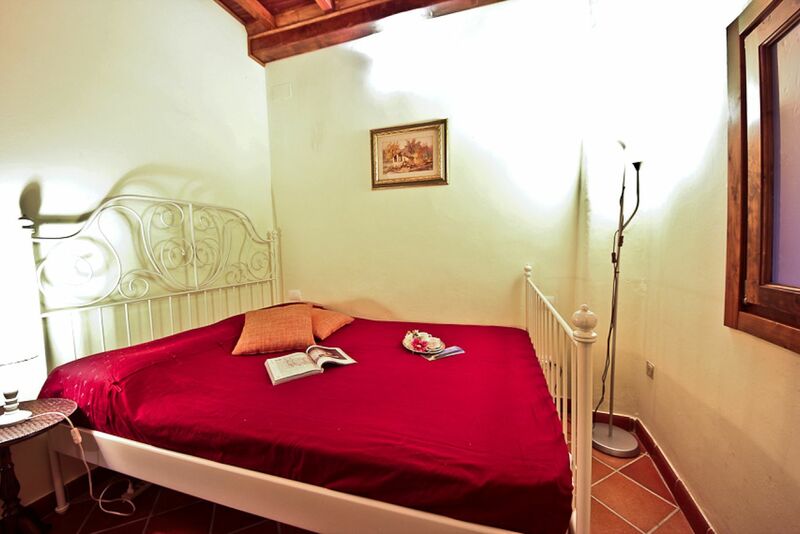 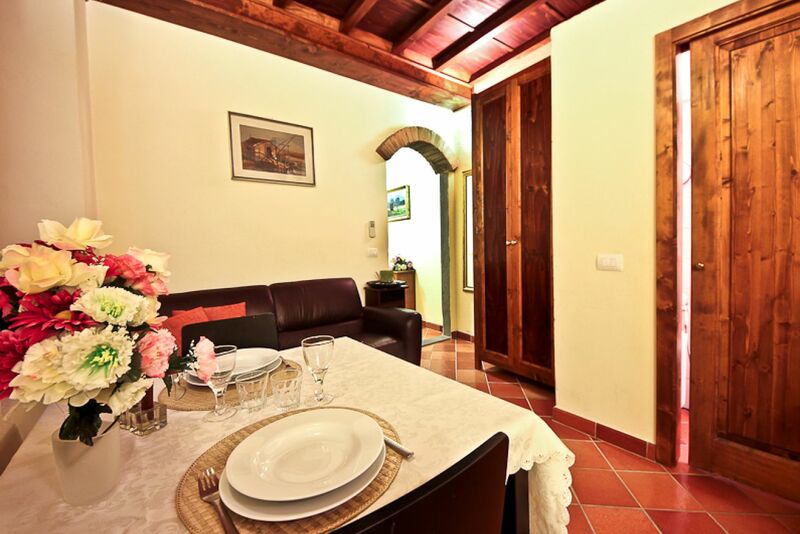 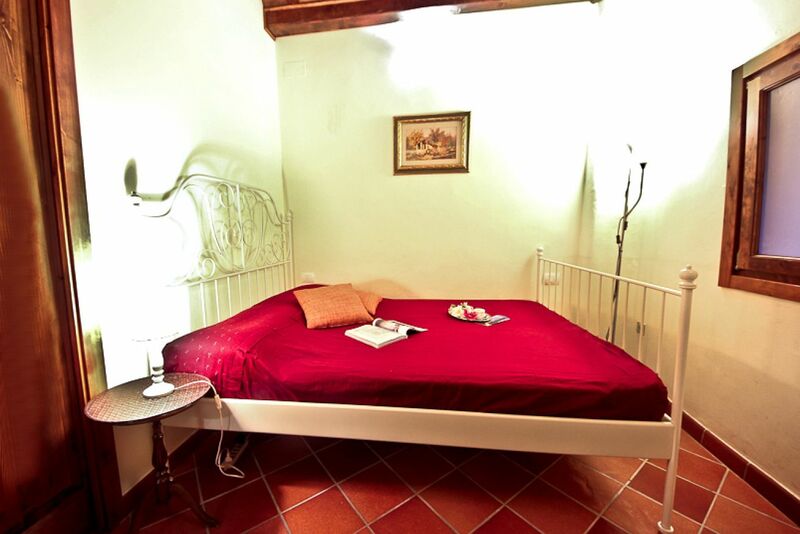 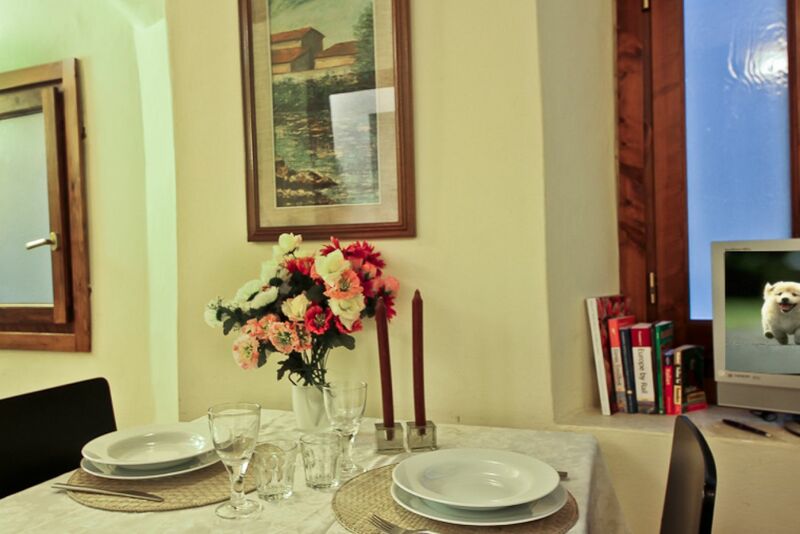 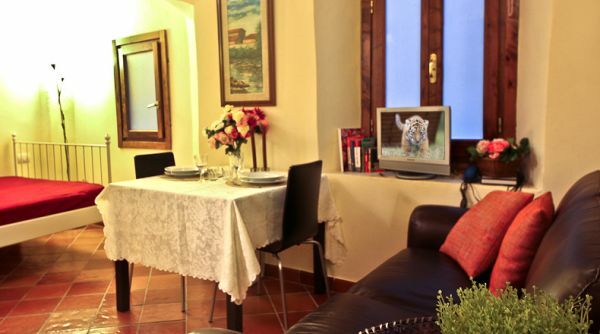 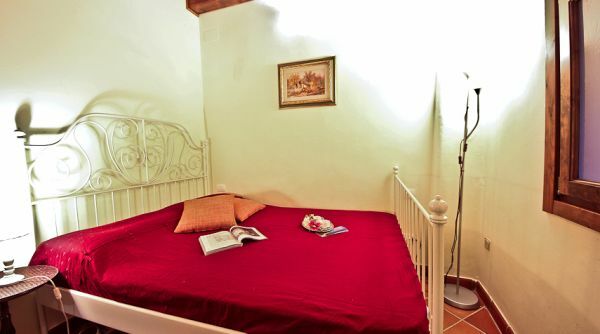 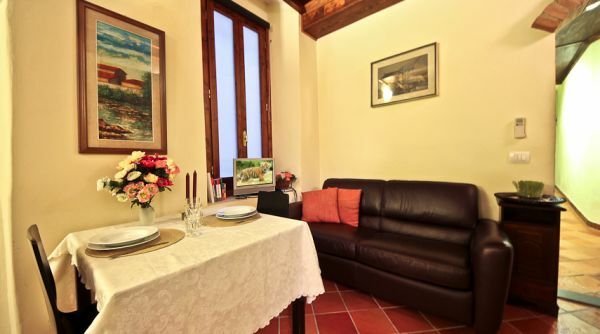 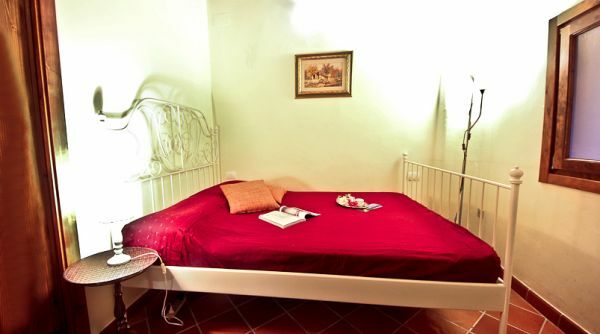 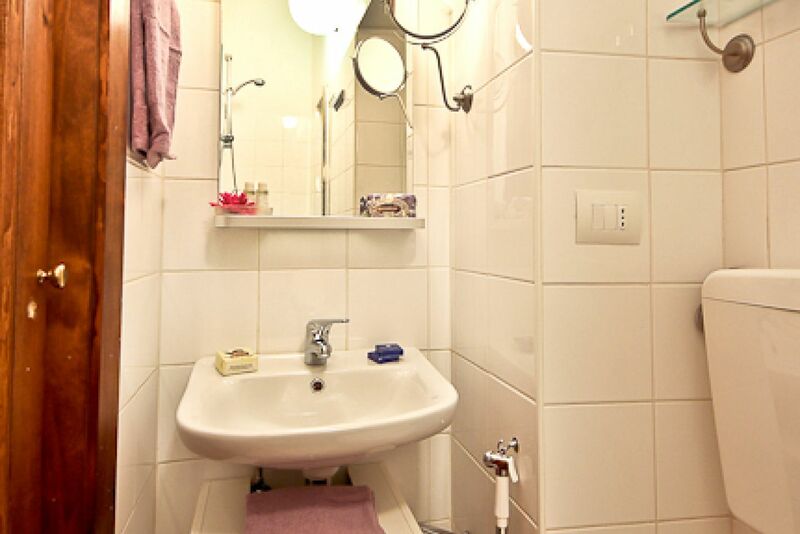 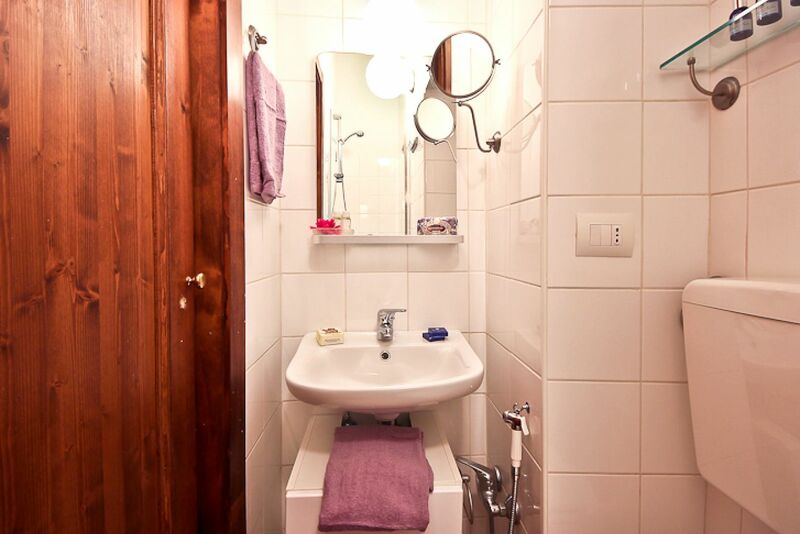 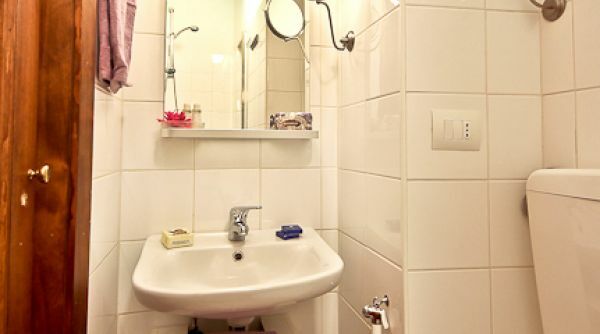 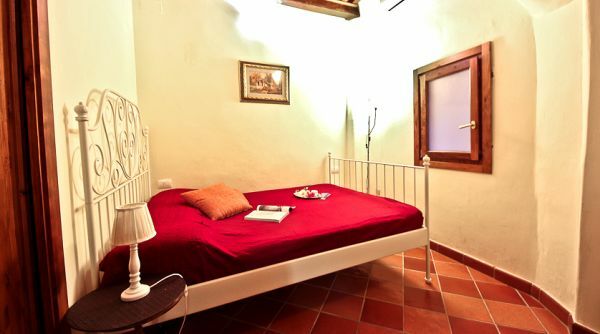 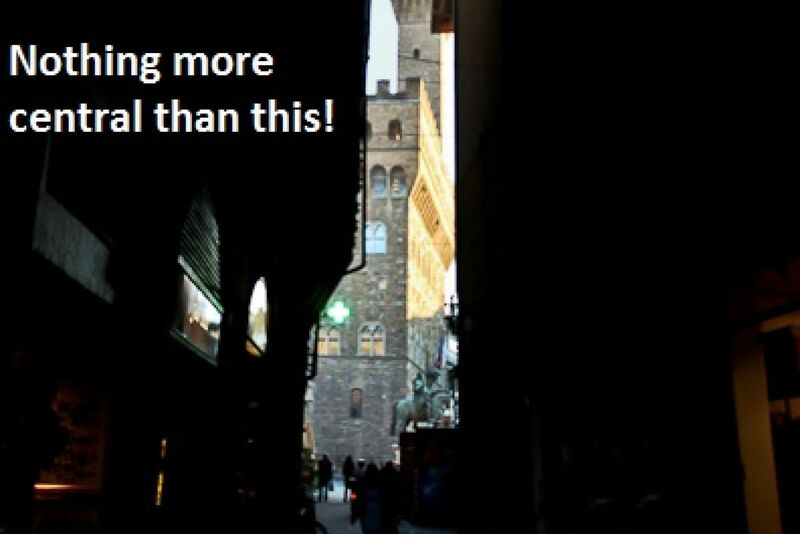 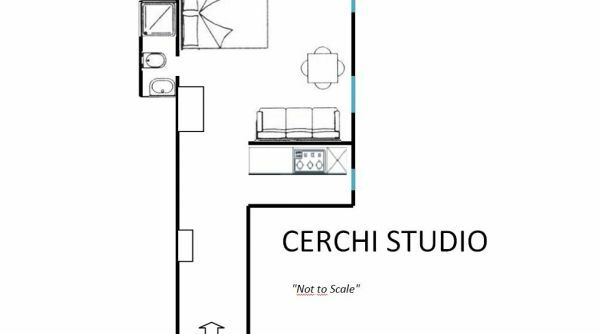 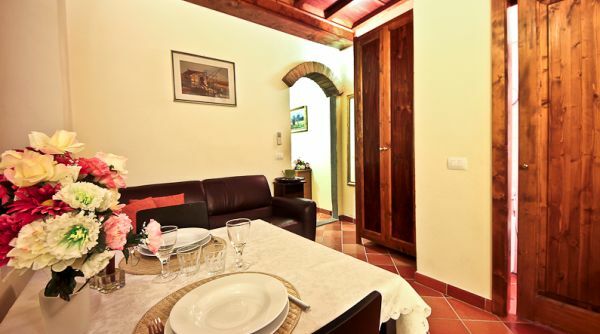 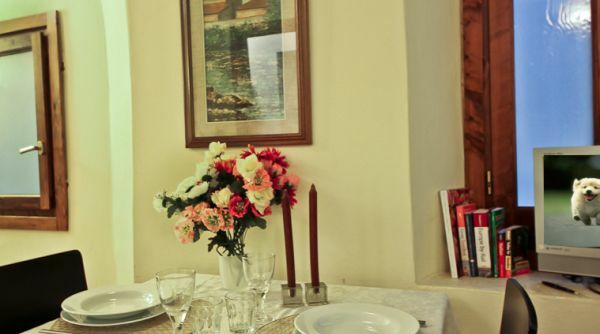 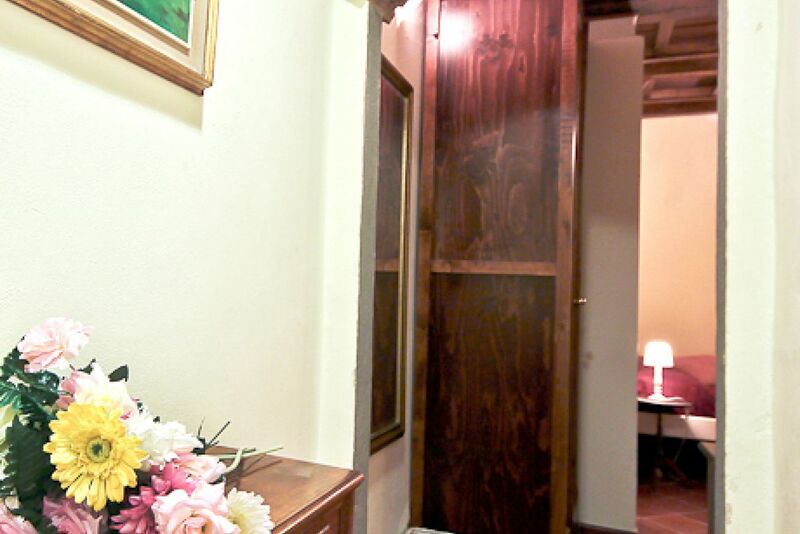 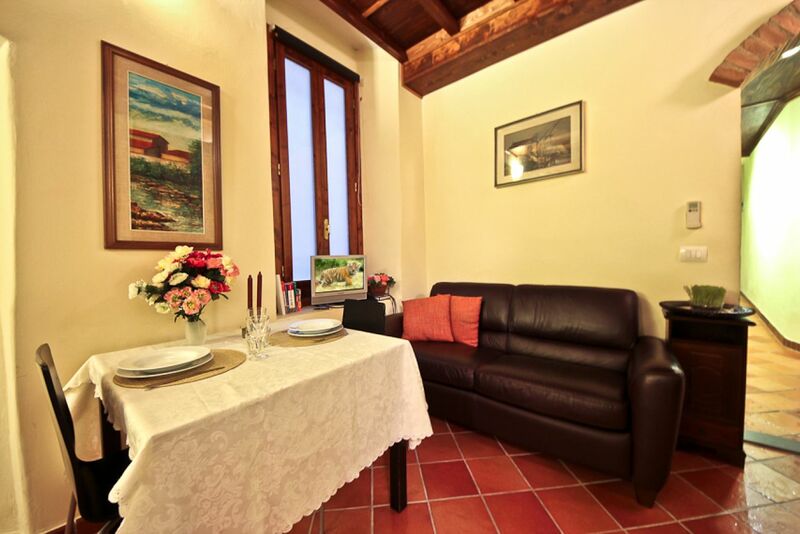 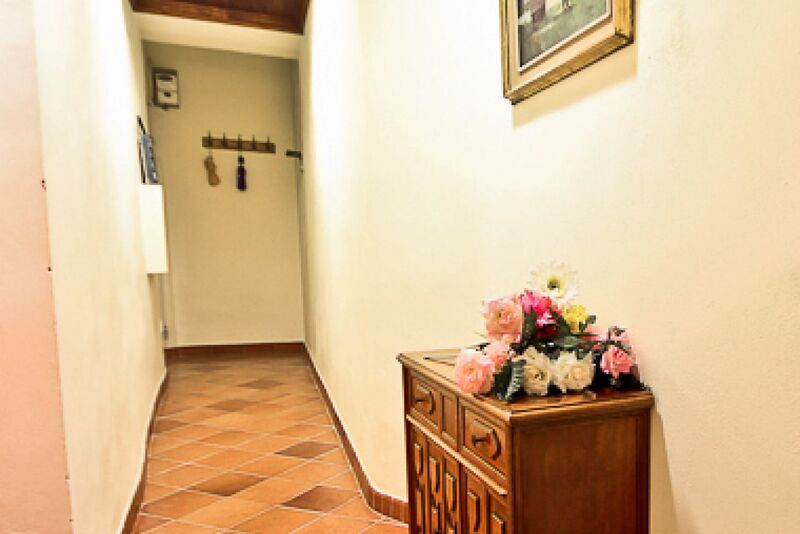 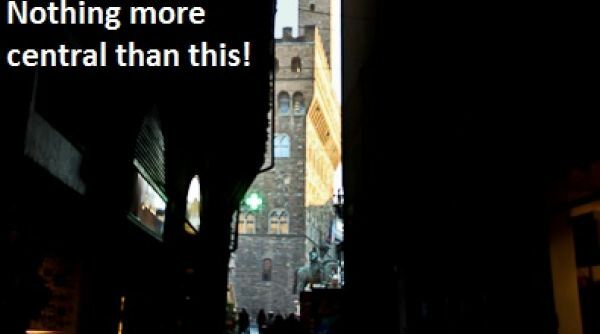 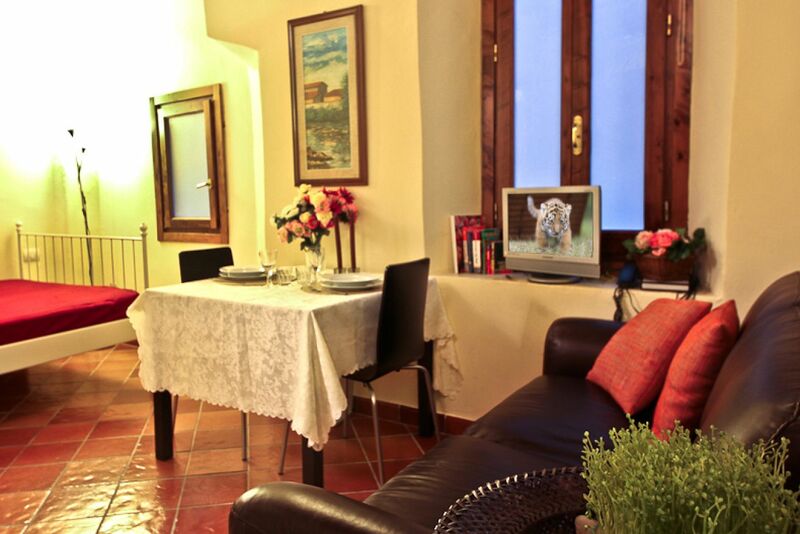 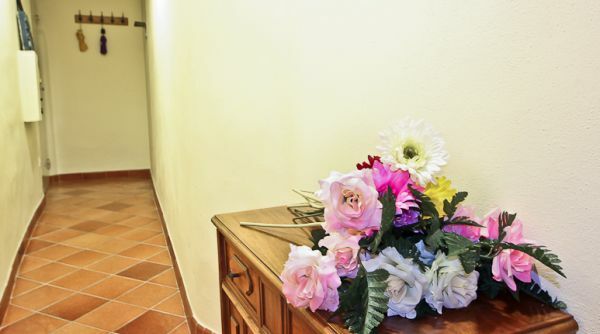 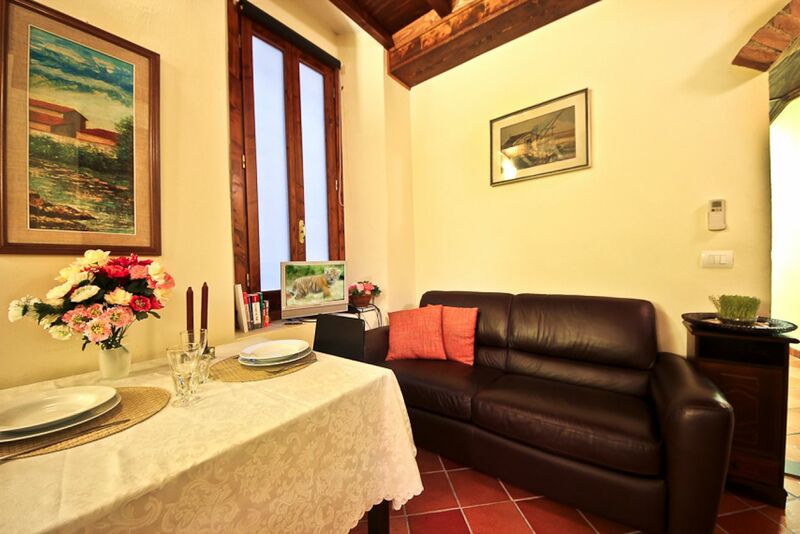 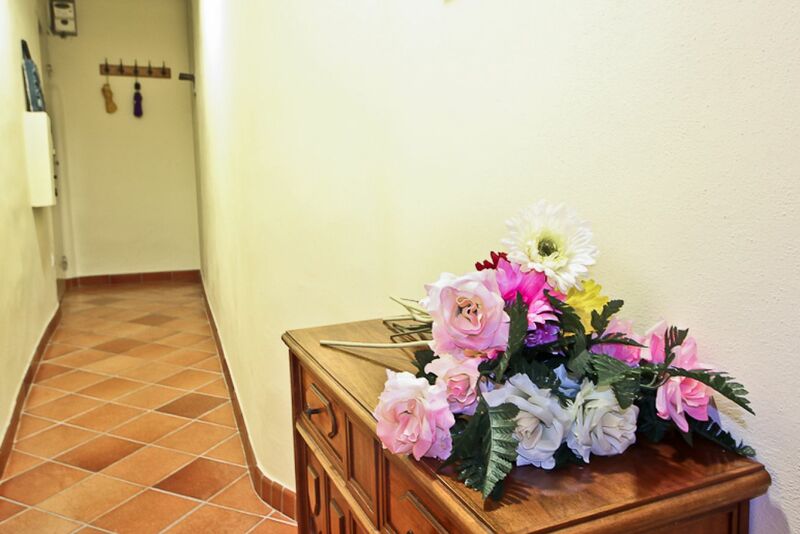 This Florence vacation rental apartment is really in a perfect position: nothing more central than this!